This is Rachel Mondo. Her goal in life is to empower and support youths from her community who have been severely impacted from the Bougainville conflict, where children and teenagers were unable to go to school for almost an entire decade (1988- 1998). Imagine the impact of an entire generation that doesn't receive an education. How might this affect their livelihood? Their confidence? Their skills? What might be their capacity to manage a budget, or get a job? Rachel knew that the youth (including the now 20 something's) in her community were in great need of support and guidance, so as a true leader Rachel took matters into her own hands and built a training centre using her own resources. When CUFA was engaged by DFAT (Department of Foreign Affairs), Bougainville, to run the Bougainville Youth Initiative (BYI) in June 2015, it was evident that Rachel Mondo was a key local leader to work with. Spanning two years, the BYI program was aimed at addressing the education and employment gap born out of the Bougainville conflict, and Rachel was perfectly aligned with this cause. BYI was the exact opportunity Rachel and the local youth needed- productive activities to pursue and specialised training to engage in. 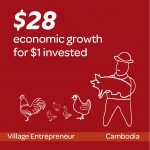 The BYI program included skills training, personal development, employment skills, and even micro-enterprise training to the youths could work together and start their own small businesses. The impacts of BYI were significant as more than 8,000 youths received training and education, with many youths gaining internships and paid employment as a result of the program. Rachel was also supported by CUFA through BYI, enabling Rachel to join study exchange visits to other villages where she could liaise with and learn from other leaders and mentors. We are proud and privileged to be able to work with and support people like Rachel Mondo who are creating positive impacts in their community both today, and for many generations to come. CUFA is delighted to announce that the 3 day Bougainville Youth Initiative Emerging Leaders Congress, held at Arawa in late May and attended by more than 400 young people from across the island, was a resounding success. The Youth Congress was the culmination of more than two years’ work and collaboration between CUFA and young local men and women aged from 15- 25 years, coupled with the support of village elders, as part of the Bougainville Youth Initiative (BYI) Project. Known in the local language as the ‘Rot Bilong Ol Angpla Blo Bihain Taim’, the Bougainville Youth Initiative Project was run by CUFA and was sponsored by Australian Government. 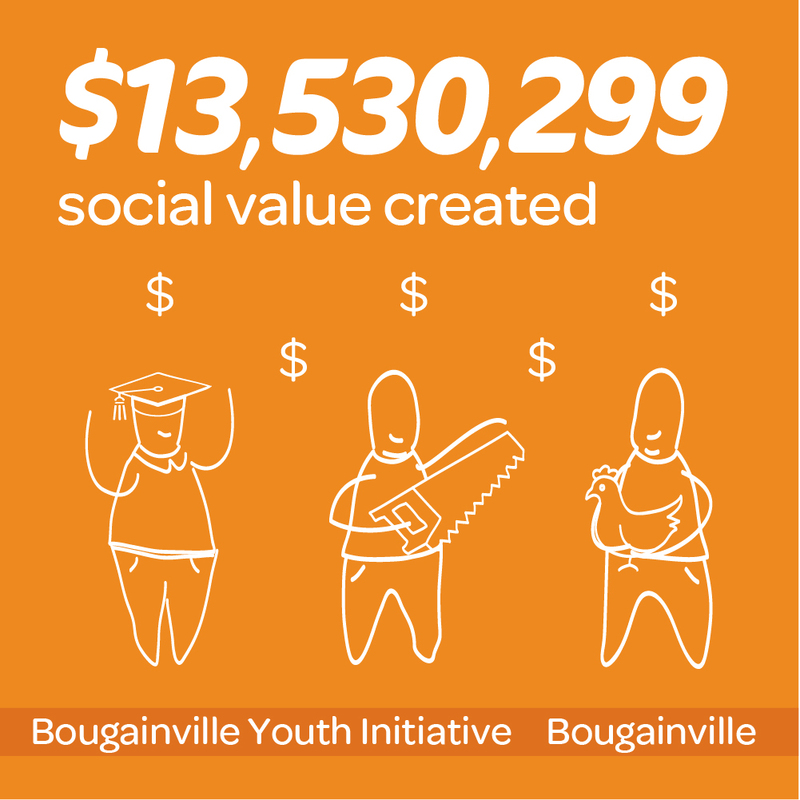 The purpose of the project was to help young people from across Bougainville to improve their livelihoods and increase their employment opportunities. Throughout the Congress, the youth showed community leaders and council of elders how the last two years of participating in the CUFA- run project has positively impacted their lives. There were employment expos for the young people to meet with employers and to speak about the prospects of getting a job, as well as opportunities to express their own business ideas. Each region of Bougainville’s youth presented on how their community was specifically impacted by the education and assistance they had received from CUFA. Selected by the local communities themselves, the Youth Project participants created social enterprises made up of at least 20 young people. 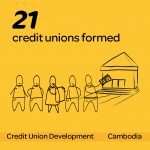 In developing their social enterprise, each group had to work together and share their existing knowledge and skills, as well as learn new skills guided by CUFA, so that their social enterprise could grow and thrive. The stories that have already emerged from the social enterprises are empowering and inspiring, such as Bill’s story here. Watch Bill’s inspiring 1 minute video here.